Following sections have been migrated: Realm of Chaos – Campaign based on the old Warhammer Realm of Chaos warbands with photos and warband diaries. 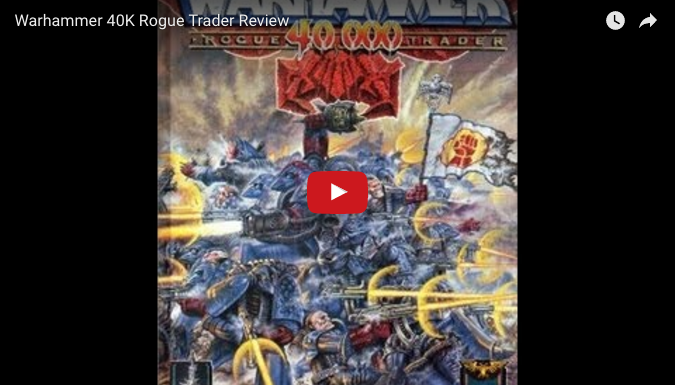 Rouge Trader – Warhammer 40,000 as it used to be. Vor The Maelstrom – I still miss this game immensely. 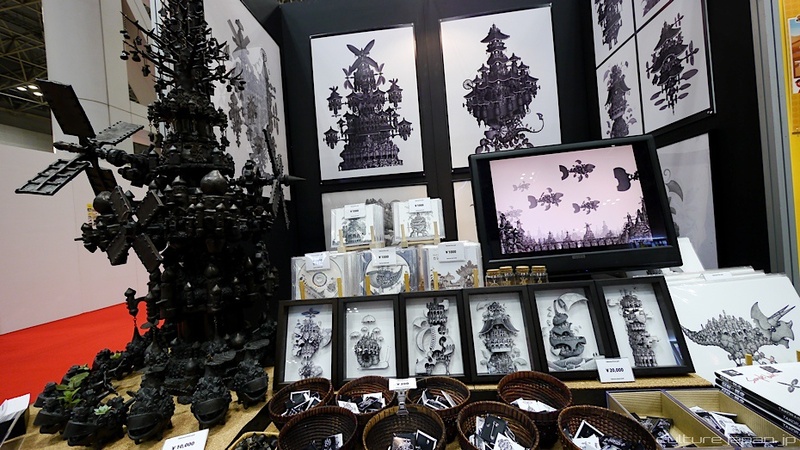 Revisit the old battle reports, Golden Growler UK and much more. IK Warmachine and Hordes – A few pages missing mainly battle reports.